Piet Boon is globally recognized for delivering timeless designs with a harmonious balance between function and aesthetics. After a full understanding of the client Spa requirements the aesthetic design by Piet Boon was supported by the engineering of 4SeasonsSpa. 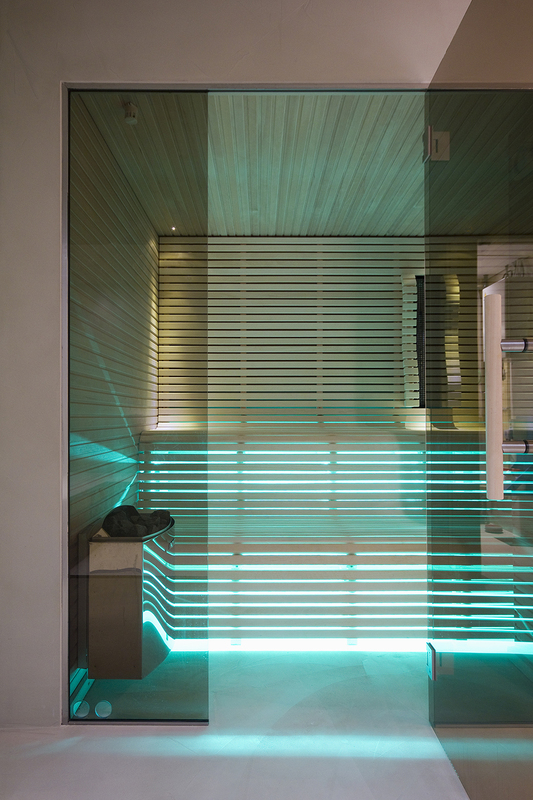 The result is a contemporary, spacious and efficient private Spa. 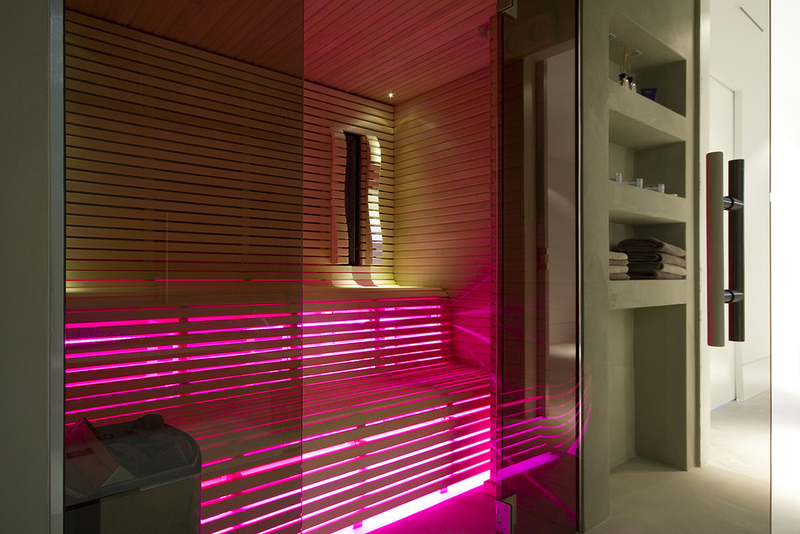 By combining two sauna experiences into one, an efficient sauna space is created. The usage of the infrared is instantly available and offers an in depth radiation on the human skin and tissue. finished in a light hemlock /abachi profile designed by Piet Boon. 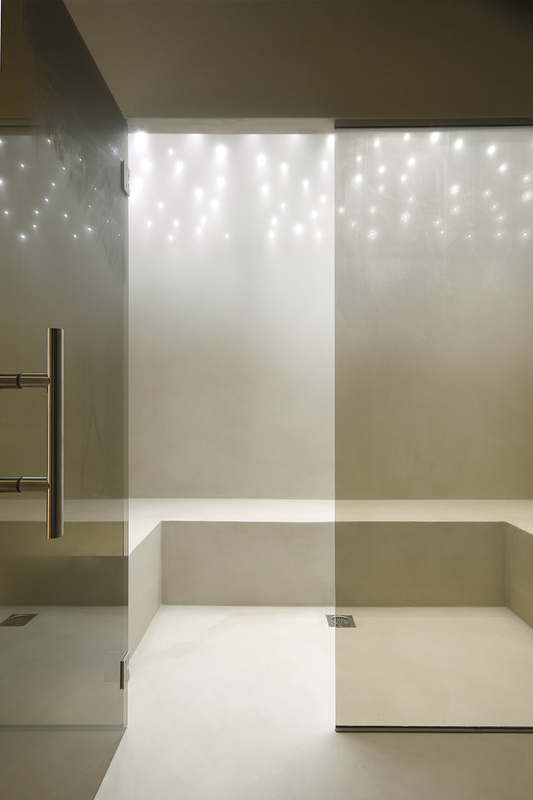 In the steamroom, the starry night sky in offers a subtle distribution of light, especially when filled with steam.